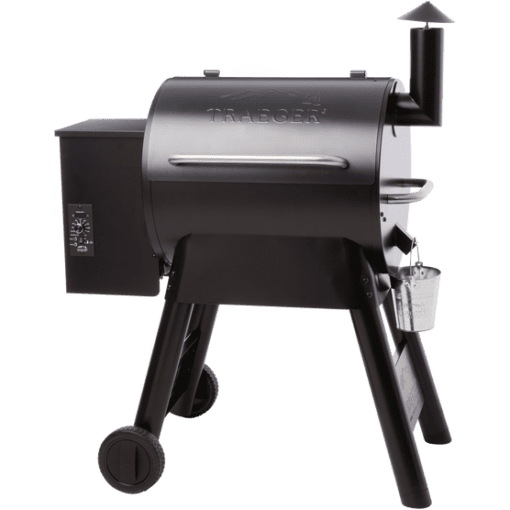 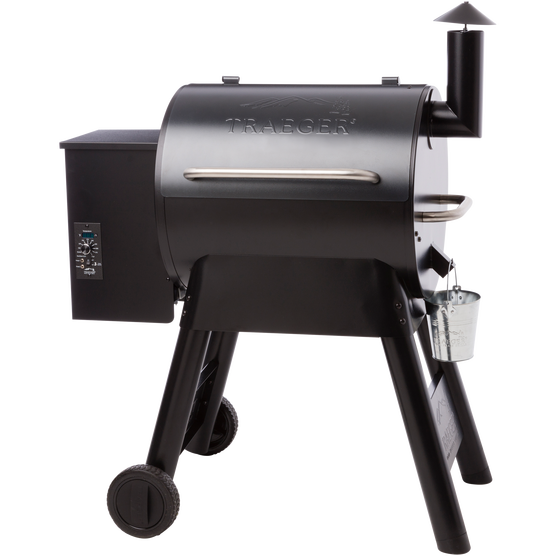 The redefined Pro grill has a linebacker-like sawhorse chassis for stability. 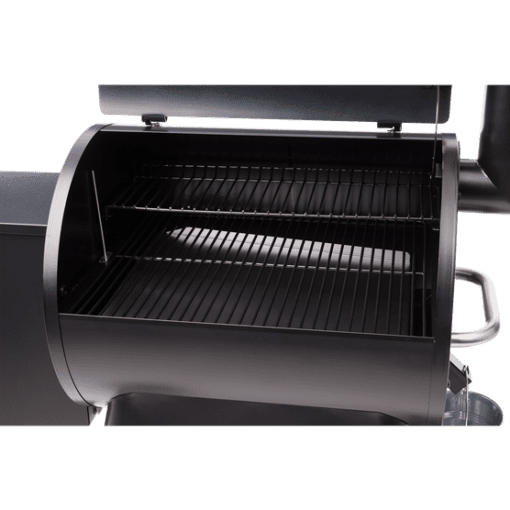 Get even weight distribution while hauling your grill with the brawny new side-lift bar, the all-terrain wheels are rock-solid and make rolling your grill over pavers, rocks, and dirt simple. 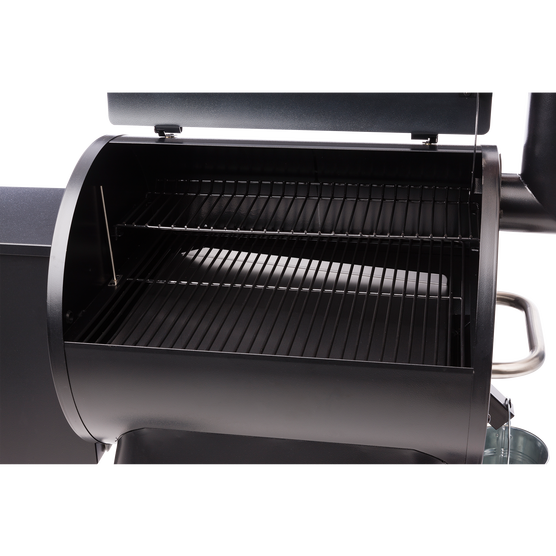 The redefined Pro grill has a linebacker-like sawhorse chassis for stability. 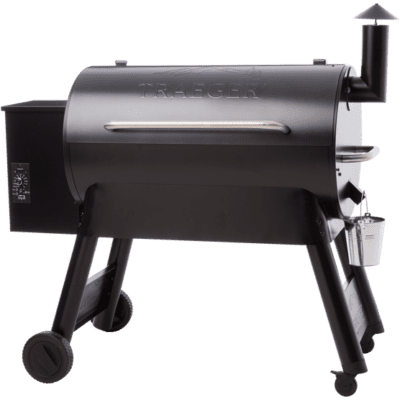 Get even weight distribution while hauling your grill with the brawny new side-lift bar, the all-terrain wheels are rock-solid and make rolling your grill over pavers, rocks, and dirt simple. 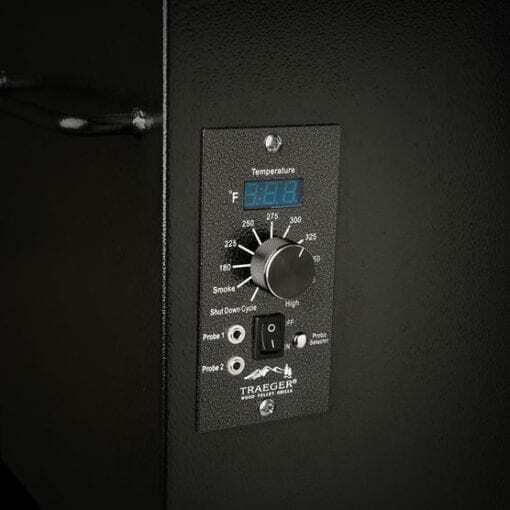 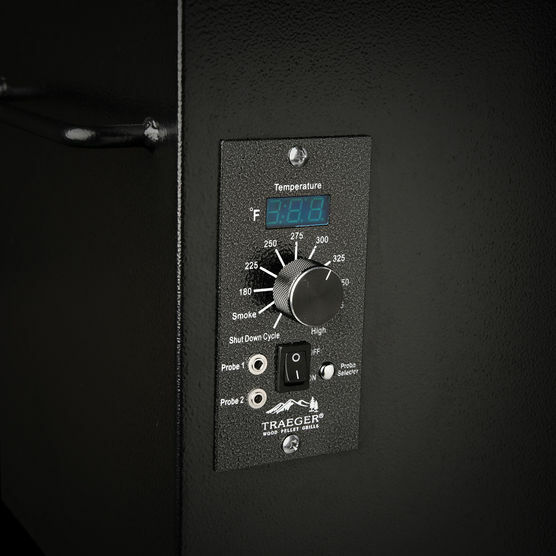 The new series touts better temperature control, the Digital Pro Controller has Advanced Grilling Logic to keep temps within +/-9 degrees C* for guaranteed precision grilling. 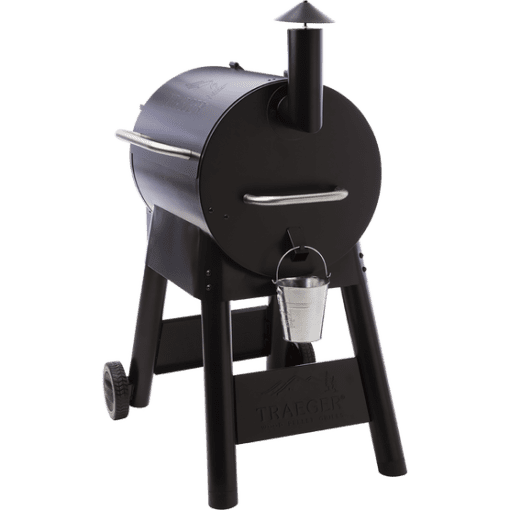 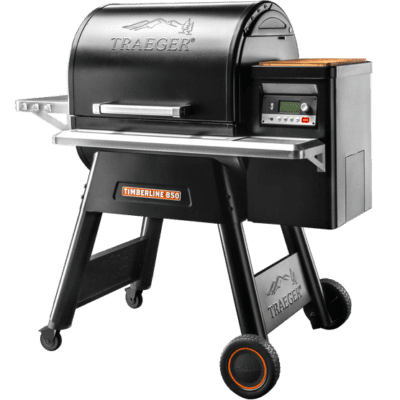 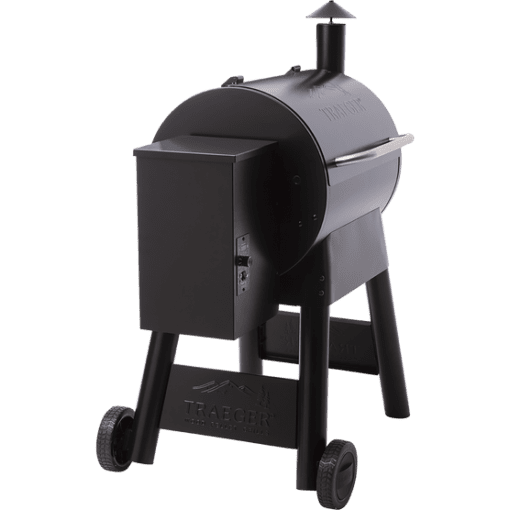 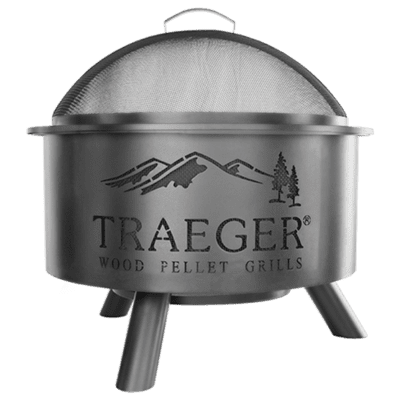 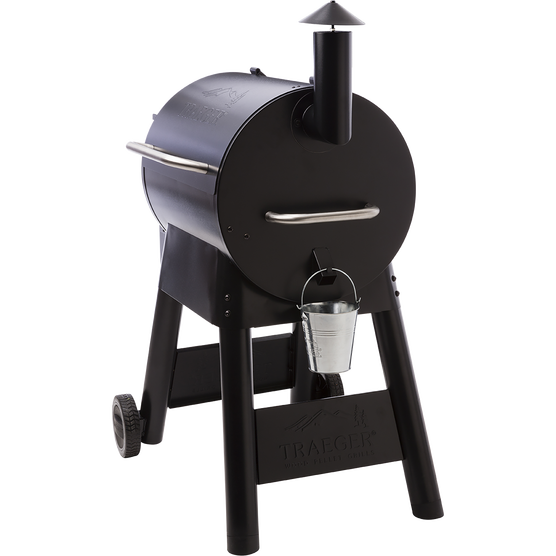 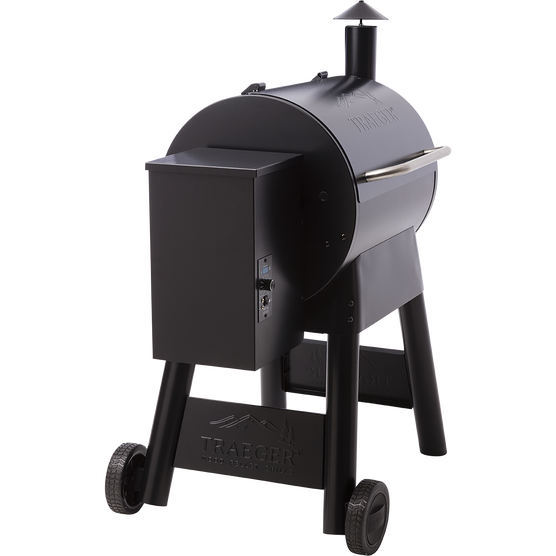 Create the Traeger taste for family and friends when you take your grilling experience Pro.